Improved living solutions: Opening up a whole new world of opportunities and experiences while Innovating the way we think and see mobility equipment. We are proud to introduce the Improved Living Solutions Price Match Guarantee to ensure we won't be beaten on price. We are more than happy match the product prices of key online and local competitors for any stocked items. For Terms and Conditions please follow the link below. OX Engineering has made a name for itself around the world by creating innovative wheelchairs suited to the needs of individual users, as well as custom-built racing models. 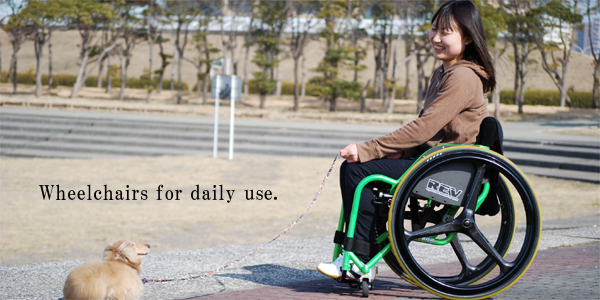 The company’s easily maneuverable wheelchairs are making it easier for the disabled to play a more active role in society. Explore our range of products from leading manufacturers from across the globe.